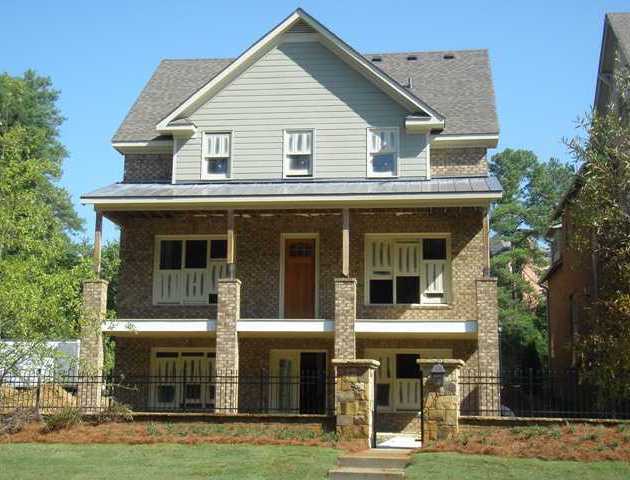 The neighborhood of Sandy Springs Village is located in the City of Sandy Springs, Fulton County GA 30328. Builders in this community include Lot One Homes and Monte Hewett Homes LLC.Sandy Springs Village is a charming community of 16 custom built homes located in the heart of Sandy Springs. Just minutes away from I-285 and GA 400, Perimeter Mall, Northside Hospital, and Atlanta’s business centers. The average list price for a home in Sandy Springs Village is between $429,900 to $679,000. Most homes built between 2008 to 2011. Most homes have between 4 to 6 bedrooms & 3 to 5 bathrooms. The average selling price for a home, at time of post, is $475.978.00. Home Owner Association fees, at time of post, are $1,000 a year and an initiation fee of $500.00. The only street in the neighborhood is Glenmanor Court. Directions: 285 East to Glenridge; Exit left on Glenridge; Go thru light at Hammond; Community is on left after next light.